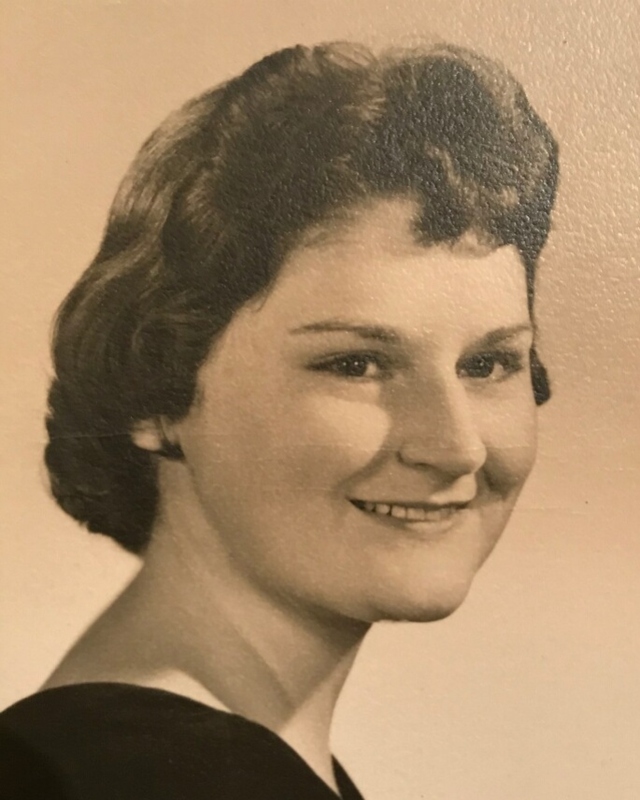 Naomi Faye Grace Durchholz, age 75, formerly of Hopkinsville, KY, passed away Sunday, September 30, 2018 at her home in Mt. Vernon, IN, of natural causes. Funeral services will be at 1:00 PM on Wednesday, October 3, 2018 at Maddux-Fuqua-Hinton Funeral Home with Rev. Randy Grace officiating. Burial will follow in Johnson Chapel Cemetery. Visitation will be from 10:30AM until time of services at 1:00PM on Wednesday, October 3, 2018. Mrs. Durchholz was born in Hopkinsville, KY on August 31, 1943, the daughter of the late Otho and Mayme Johnson Grace. She was a floral designer and a member of St. Matthew’s Catholic Church. In addition to her parents, she is preceded in death by one brother and one sister. Survivors include her husband of 51 years, Raymond Williams Durchholz of Mt. Vernon, IN; her son, Eric (Merrick) Durchholz of Chicago, IL; her daughters, Lesli Ricketts of Mt. Vernon, IN, and Paige Schmidt of Mt. Vernon, IN; her brothers, Alfred (Margo) Grace of Litchfield, KY, David (Jessie) Grace of Gracey, KY, and Kent (Becky) Grace of Hopkinsville, KY; her sisters, Helen Groves of Christian County, KY and Joette Grace of Hopkinsville, KY; four grandsons, and one granddaughter. In lieu of flowers, please make donations to help defer medical expenses to Raymond Durchholz at 409 Pfafflin Ct., Mt. Vernon, IN 47620.